And welcome to another edition of Dare to be Sassy Thursday! This week our challenge is to use fabric or felt on our projects. Being that I don't have either per say, I used several different fabric ribbons and an image from the new release, Snowman Pin-Up. Blue was my favorite color apparently. I used B21, B23, B24, B26, B28 on her outfit, boots, scarf and hat, B0000, B000, B00 and B01 for her hair. I tried to make her skin a bit more pale, so I use E000, E00 and E01. Frosty mama! As I said, I used ribbon for my fabric, even the white single snowflakes are ribbon, I just cut them apart. I also took Versamark to the edges of the white base and used Bridal White Tinsel embossing powder by Ranger to add some more subtle sparkle. Now let's see what you can do! Check out what the design team has cooked up and get inspired. Use felt, fabric or both on your project and a Sassy image for good measure and make sure you add your project to the inlinkz on the Dare to be Sassy Thursday post for your opportunity to win! Jodi, this is stunning! Love all the different shades of blue you used. Beautiful coloring and love that die cut you used. Beautiful card your coloring is just beautiful. Happy Thanksgiving to you and your family. 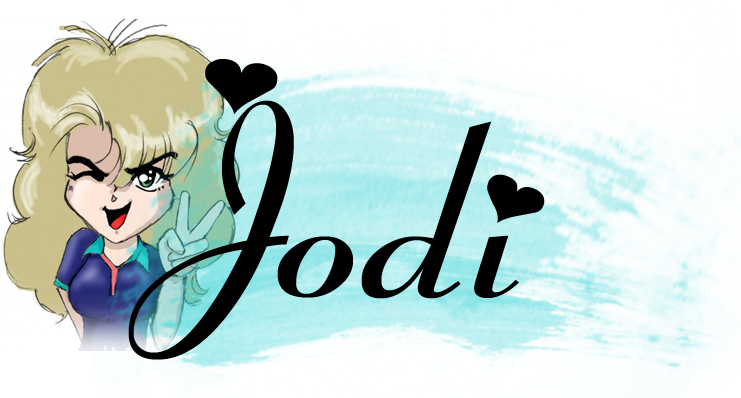 Jodi - the coloring is amazing on this. LOVE the blue!!!!! I adore blue and white cards!